In connection with the Universal Technical Institute and our neighboring school counseling associations VTSCA is proud to present Dr. Trish Hatch. This workshop is designed to provide participants with the attitudes, knowledge and skills to utilize data to design, implement, evaluate and improve their school counseling program. 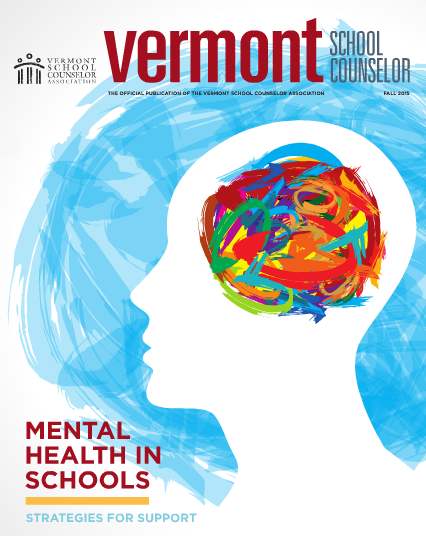 Check out the latest edition of the Vermont School Counselor magazine. Click here. statewide conference on Boys, Girls, and Gender Equity in Education. For more information and to register click here. 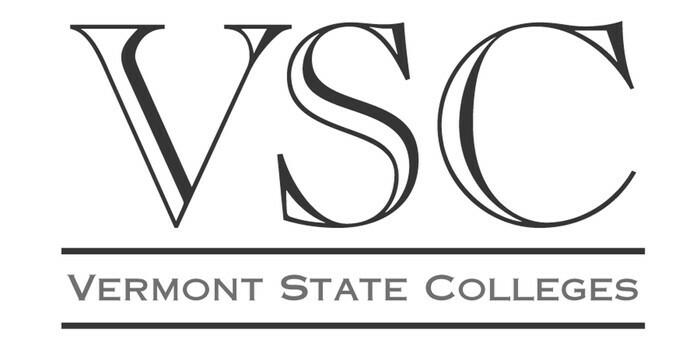 Enjoy a FREE BREAKFAST while you meet representatives from VSC schools and VSAC, talk to students from each hosting school, hear presentations from admissions directors, have your questions answered and be entered into a raffle. Please join us to attend a focused discussion on how Vermont students are accessing dual enrollment and succeeding in college courses. Sessions will focus on supporting and furthering students’ aspirations for guidance counselors at both primary and secondary levels. Although the same challenges affect all students, the barriers are larger for special populations, including first generation and low-income students, students with unique learning needs, and young males. 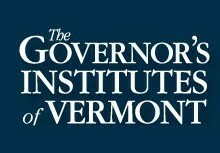 Our purpose for this day is to identify common goals and best practices for Vermont’s dual enrollment program and to advance recommendations to key policy makers and stakeholders in Vermont. Thank you for your support of students and your participation in this important discussion. More information will be coming soon. 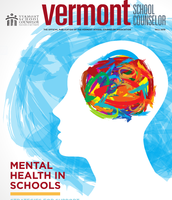 The Vermont School Counselor Association (VTSCA) is the state division of the American School Counselor Association (ASCA). We recognize the best professionals in our field including: an outstanding school counselor of the year, a new school counselor of the year and a lifetime achievement award recipient. We acknowledge each counselor for the quality of service he/she provides students, families, schools and districts in which he/she works. By nominating a school counselor you are giving a well deserved tribute to a colleague. Additionally, winner of the VTSCA School Counselor of the Year Award will be nominated for the national American School Counselor Association School Counselor of the Year Award. Please visit the VTSCA website for more information and to nominate a counselor. The deadline for nominations is January 8, 2016. 1. What online technology tools are currently and commonly used by school counselors? 2. How are school counselors using these tools for professional purposes? 3. For whom and with which audiences are school counselors using these tools? 4. What are the benefits and challenges of using these tools in the school counselor’s role? This research study includes a online survey which takes approximately 15 minutes to complete. Any questions that participants do not wish to answer may be skipped and the survey may be quit at any time. Participants must be actively employed, practicing school counselors with the appropriate state certificate or license and at least a Master’s degree in Counseling. Other school support personnel such as school social workers or school psychologists will not qualify for this study. http://survey.az1.qualtrics.com/SE/?SID=SV_5mTZ7HaiJCc99S5. Upon clicking the link, participants will be presented with a consent page prior to beginning the survey.